The Turkstra Lumber Company is a family owned and operated business that has served Hamilton and the Niagara Region for over 60 years. Our industry experts are always available to help with decks, fences, lumber and plywood, engineered floor designs, trusses, custom trim, windows, exterior & interior doors, hardware, delivery and installation services, siding, shed and garage packages. Backed by 65 years in business, our always on the level attitude and an designation as one of Canada’s Best Managed Companies. Trust the Turkstra Lumber experts, and let us quote you today! 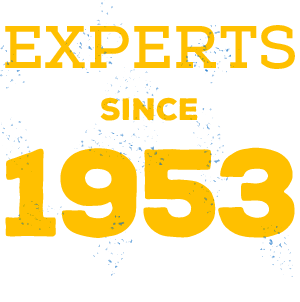 Our staff have expert training in decks, doors, windows or whatever your project may be. We aim to provide you with the best experience possible. To Build Like a Pro…..You’ve got to Buy Like a Pro, and if you’re in southern Ontario, that means buying at Turkstra Lumber. Be the first to hear about all the exclusive deals, exciting offers and events by signing up for our monthly InTouch newsletter today!